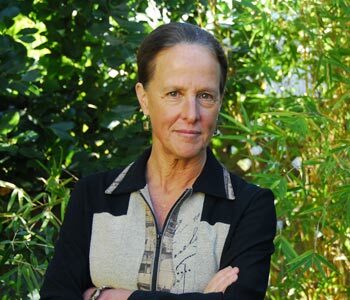 Wendy Brown is Class of 1936 Professor of Political Science at the University of California, Berkeley where she is also affiliated with the Department of Rhetoric and the interdisciplinary graduate programs in Critical Theory and in Women, Gender and Sexuality. Her work has been translated into more than fifteen languages. Besides Walled States, Waning Sovereignty, featured in her Rorotoko interview, her books include Is Critique Secular? (co-authored, 2010), Regulating Aversion: Tolerance in the Age of Empire and Identity (2006), Edgework (2005), Left Legalism/Left Critique (co-edited, 2002), Politics Out of History (2001), States of Injury: Power and Freedom in Late Modernity (1995), and Manhood and Politics (1989).